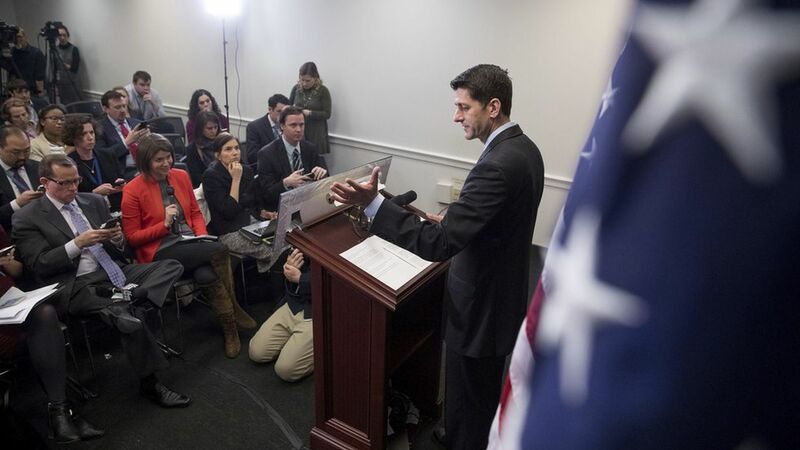 After a private meeting of House Republicans, Speaker Paul Ryan told reporters his repeal and replacement legislation needs to be changed in order to pass through the House, according to The Washington Post. Quote"Now that we have our score ... we can make some necessary improvements and refinements to the bill." He did not dive into what those changes might be, but VP Mike Pence backed him up and said changes are in the pipeline. Why it matters: There are now enough defectors to seriously threaten the bill's fate on the House floor. If it was voted on as-is, it would almost certainly fail. Wednesday's comments mark a change in tune from Ryan, who previously seemed resistant to changes.